Hearn: "I believe that Dillian Whyte should be next in line for a shot at Deontay Wilder." 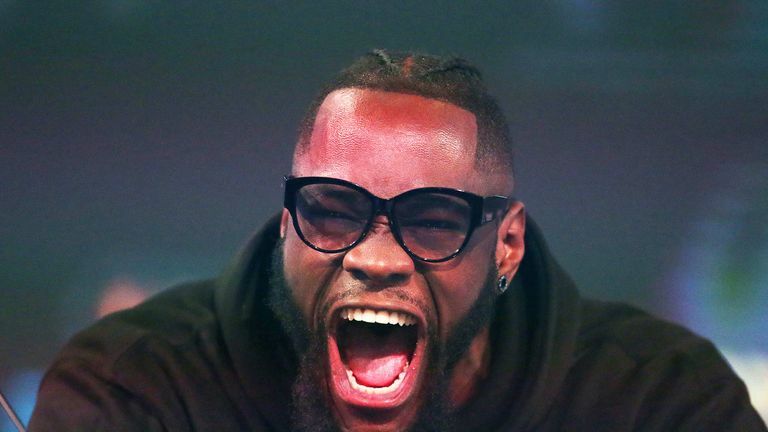 WBC champion Wilder has announced his next defence against Breazeale, who was installed as mandatory challenger, despite Whyte's status as the WBC's No 1-ranked heavyweight. Breazeale had originally been ordered to fight Whyte in February, with the winner emerging as a mandated challenger, and Whyte's promoter Eddie Hearn has questioned the WBC's decision to instead grant a title shot to the Californian. "It just doesn't make sense. Dillian Whyte is WBC No 1, and more recently Dillian Whyte was ordered to fight Breazeale for the mandatory position. "Everything is set up to suit Deontay Wilder, really, and I believe that Dillian Whyte should be next in line for a shot at Deontay Wilder. "We have a mediation session this Saturday with legal counsels to see what the WBC are going to provide as a resolution for Dillian Whyte, because he's worked his way up those rankings, and I actually believe the mandatory for the winner of Breazeale against Wilder should be Dillian Whyte. "We'll see where we get with that." 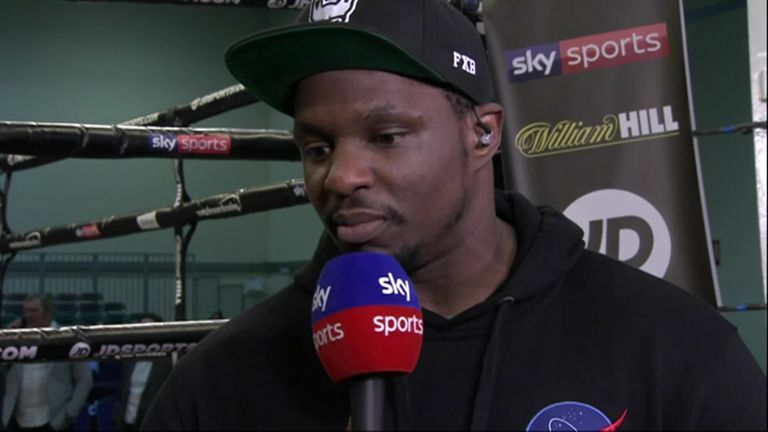 Whyte has also urged the WBC to finally guarantee a title shot after he cemented his lofty position with a knockout win over Derek Chisora in December. He told Sky Sports earlier this month: "The WBC, they ordered me against Breazeale. Hopefully they will honour that and keep true to their word, and they will give me the mandatory position. "If Wilder wants to fight Breazeale, I should become the WBC automatic mandatory, because Dominic Breazeale is pulling out of the fight, not me."